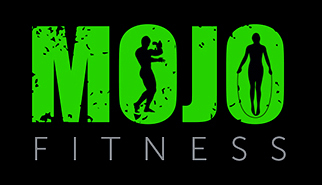 Where and when are the Mojofitness classes? 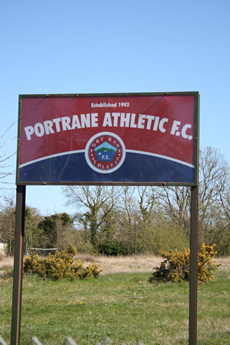 Our Summer classes are held outdoors on the Portrane Athletic Football grounds. Each Term lasts 5 weeks. 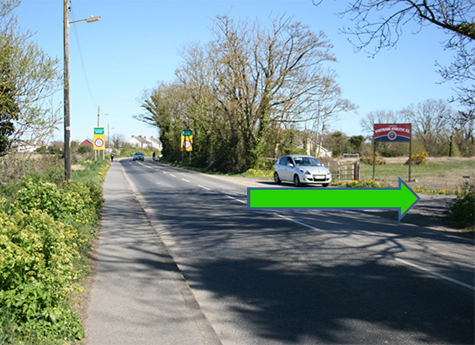 We are in on your left!